In 1953, James Watson and Francis Crick discovered the double helix structure of DNA. The discovery was a profound, Nobel Prize-winning moment in the history of genetics, but it did not decipher the messages on the twisted, ladderlike strands within our cells. No one knew what the human genome sequence actually was. No one had cracked the code of life. Now, at the beginning of a new millennium, that code has been cracked. Kevin Davies, founding editor of the leading journal in the field, Nature Genetics, has relentlessly followed the story as it unfolded, week by week, for ten years. Here for the first time, in rich human, scientific, and financial detail, is the dramatic story of one of the greatest scientific feats ever accomplished: the mapping of the human genome. In 1990, the U.S. government approved a 15-year, $3 billion plan to launch the Human Genome Project, whose goal was to sequence the 3 billion letters of human DNA. At the helm of the project was James Watson, who resigned after only a couple of years, following a feud with National Institutes of Health (NIH) Director Bernadine Healy over gene patenting. His successor was the brilliant young medical geneticist Francis Collins, who had made his name discovering the gene for cystic fibrosis. As Davies reports, Collins is a devout Christian who has traveled to Africa to work in a missionary hospital. 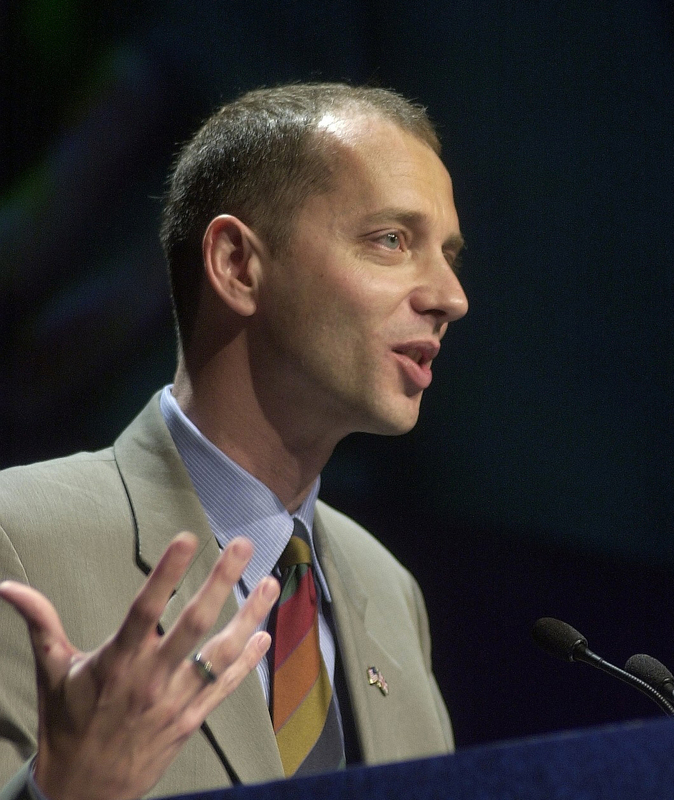 He believes the human genome sequence is "the language of God." Just as Collins became project director, J. Craig Venter, a maverick DNA sequencer and Vietnam veteran, was leaving the NIH to start his own private research institute. Venter had developed a simple "shotgun" strategy for sequencing DNA, and his fame skyrocketed when his new institute proved his sequencing system worked by becoming the first to sequence the entire genome of a microorganism. Only 3 percent of the human genome had been sequenced by early 1998, the public project's halfway point. That same year, Venter was approached by PE Corporation to launch a private human genome project. He stunned the world when he announced the formation of a new company to sequence the human genome in a mere three years for $300 million. A war of words broke out between public and private researchers. Undeterred, Venter built Celera Genomics with the motto "Speed matters. Discovery can't wait." and an $80 million supercomputer. While the insults intensified, Celera's stock price soared, tumbled, and soared again. Negotiations for cooperation between the public and private institutes began, only to fall apart in acrimony. Then in the spring of 2000 President Clinton stepped in, telling his science adviser to restart negotiations. History was about to be made. Davies captures the drama of this momentous achievement, drawing on his own genetics expertise and interviews with key scientists including Venter and Collins, as well as Eric Lander, an MIT computer wizard who refers to the public genome project as "the forces of good"; Kari Stefánsson, the genetics entrepreneur who is remaking Iceland's economy; and John Sulston, chief of the UK genome project, who led the charge against gene patenting. Davies has visited geneticists around the world to illustrate a vast international enterprise working on the frontier of human knowledge. 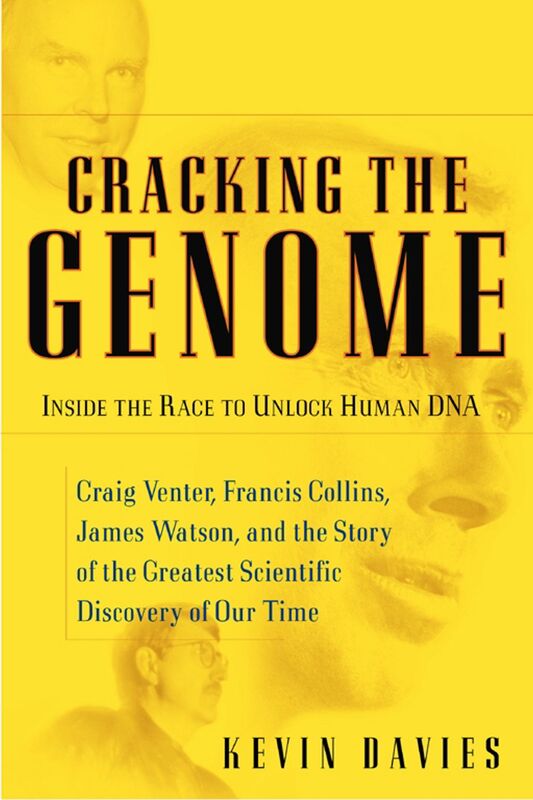 Cracking the Genome is the definitive account of how the code that holds the answers to the origin of life, the evolution of humanity, and the future of medicine was broken.